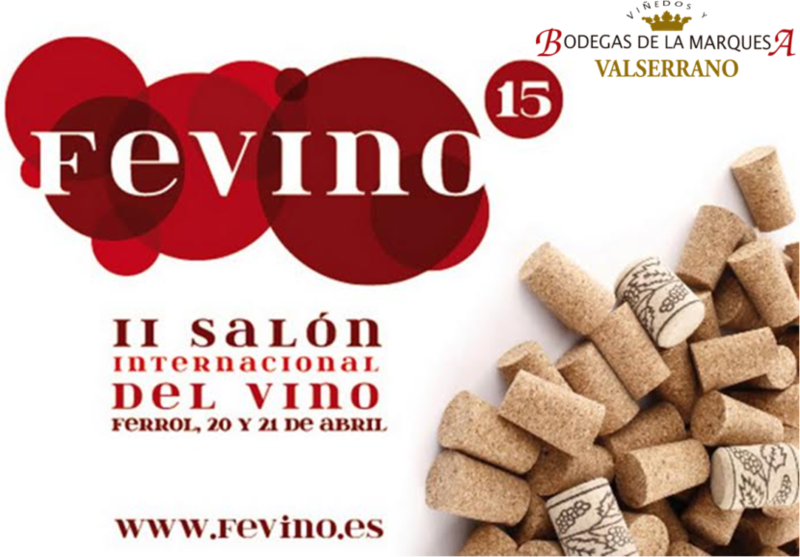 Next Monday, October 23rd, will start the XVIII Salon of the best wines in Spain. 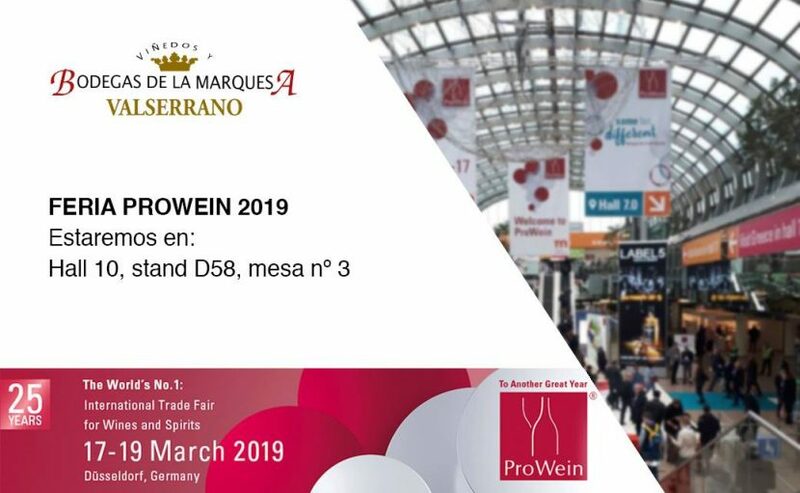 You will be able to find us in table 70 of the “Excellents” area. El próximo lunes, 20 de abril arranca en Ferrol, Fevino 2015. Valserrano estará presente un año mas, nos podréis encontrar en la primera planta, stand – mesa 99. Os esperamos! 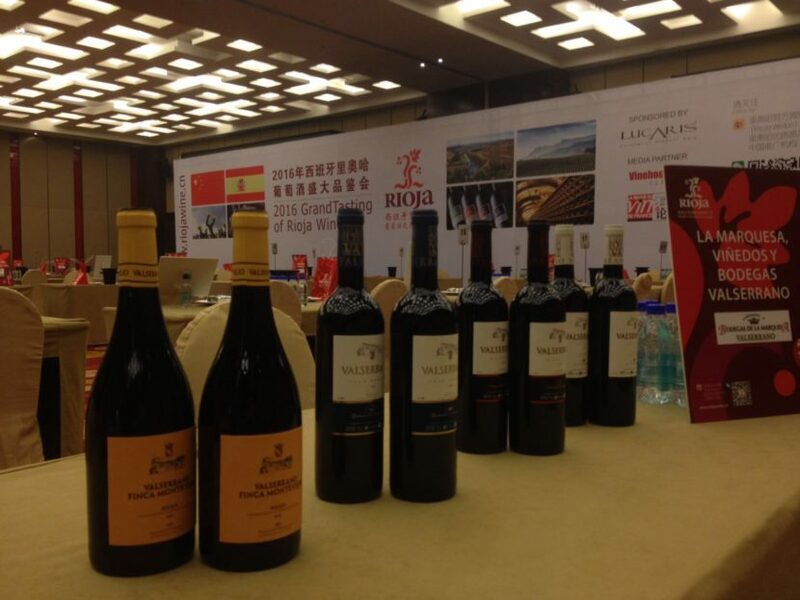 Next April 14th & 16th, Valserrano will be present at the 4rd Rioja Wine Saloon in China. 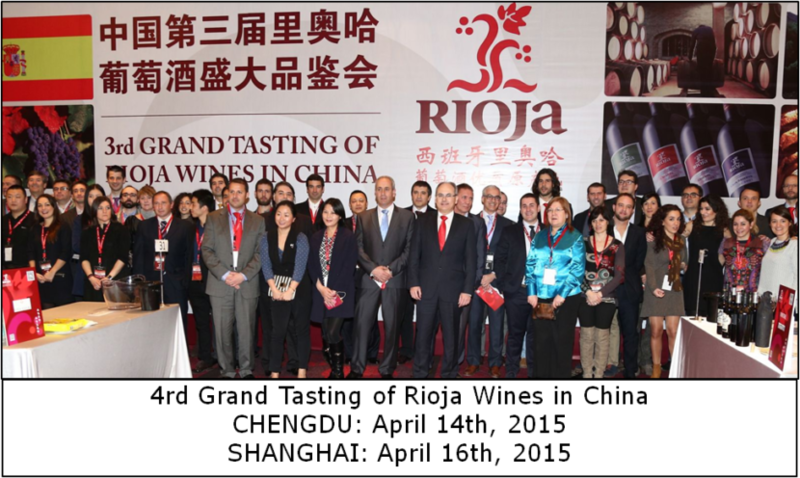 Chengdu y Shanghai are the two cities where we will present our Valserrano wines, from our vineyards located in Rioja Alavesa. 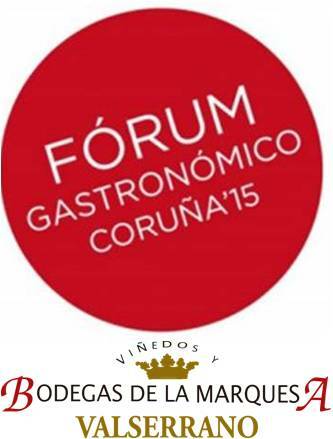 Next Sunday, March 15th, will start The Coruña Gastronomic Forum 2015. 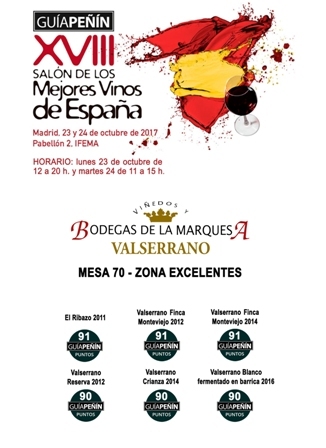 V&B de la Marquesa – Valserrano will be present at the Distribuciones Brañerbe stand with some novelties. We look forward to meeting you there! 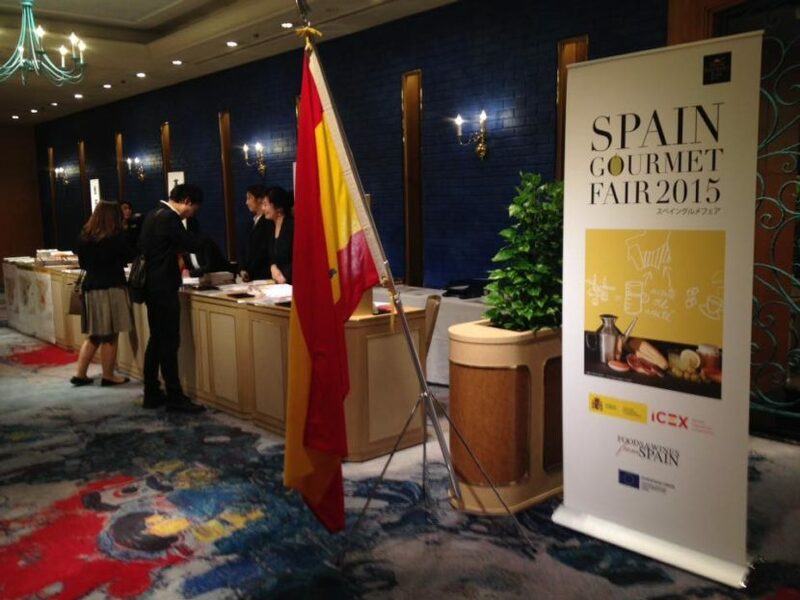 En unos días arranca en Barcelona el Salón Internacional Alimentaria 2014. Del 31 de marzo al 3 de abril, nos podréis encontrar en el Pabellón de Intervín nº 3, agrupación del Gobierno Vasco, stand ABRA nº F230/1.